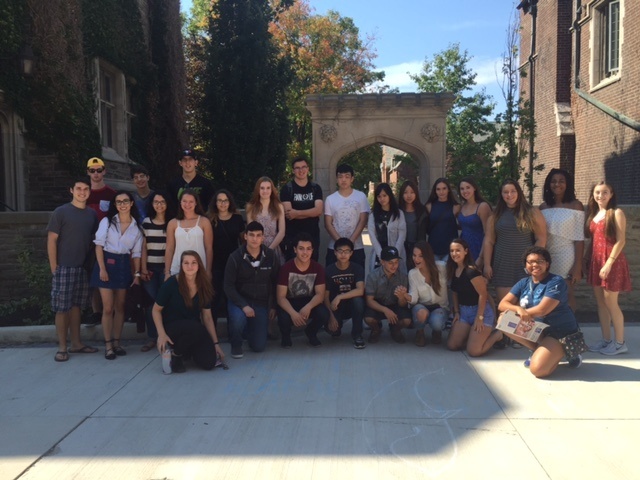 Some KES students look to the United States to continue their education either through Ivy League or specialized schools. With thousands of post-secondary institutions to choose from, there are many things students need to consider before applying to a US university. Firstly, we encourage any KES student looking to apply to the US to think about what is most important to them in a university. We want to ensure students understand the full course offerings of an institution and ensure they are of high quality. 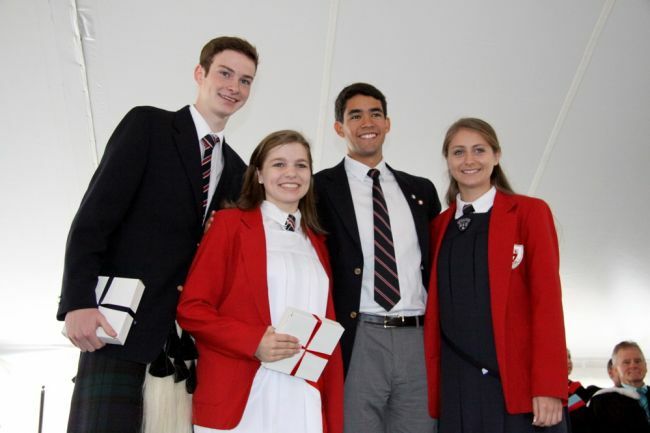 Academic excellence is always top of mind at KES – even after a student graduates from our school! Each year King’s-Edgehill School offers students the chance to take their SATs – a necessary examination for any student thinking of applying to an American university. Students who wish to write their SAT examinations during the 2017-18 academic year, will do so in October 2017 and therefore must register the first week in September. 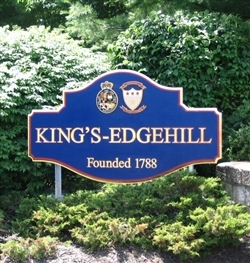 King’s-Edgehill School is a Supplementary Examination Centre for SAT’s, so our students do not need to travel Halifax to write the tests. We encourage students who would like to write their SATs to adequately prepare for the test. Students can do this by practicing and taking a course, such as Kaplan.ca or Princeton Review and get a tutor, if required. Some of the courses are free, and some come with a cost, but many are offered online. Choosing a university can be a daunting task, but at King’s-Edgehill School we work with our students to ensure they have the right resources and tools to choose the right university. When choosing a university, we want KES students to not only look at the academic programming in question, but also ask: What is the campus culture like? Will this university properly prepare me for the career I am striving for? Is the school the right size for me? What is the community like outside of the campus? What scholarship opportunities are available to me? Does this school have the athletic or arts programming I am looking for? Is the school located within a distance from home that I am comfortable with? At King’s-Edgehill School (KES), we know your child’s education should challenge them now while constantly keeping an eye to their future. We prepare our students for lifelong learning and understand that career preparation is an important responsibility. Through our Alumni Mentorship Program, we hope that your child will graduate with a foundation towards a rewarding career. Outside perspectives and current, relevant information is an important part of career investigation. With this in mind, we held a Career Night at KES on Monday, October 20th. Our 11th and 12th graders were invited along with King’s-Edgehill School faculty and alumni to discuss possible career paths and to network. We are very fortunate to have an active and engaged alumni who are eager to stay involved with current students. As we transition through life, our peers help us along the way. We share this value with our students at King’s-Edgehill School (KES) as we prepare them to go on to university or college. When students have the mindset of being university bound, the positive impact carries on past high school. Students study and learn together with a common goal of going on to university or college, and King’s-Edgehill School will prepare your child to succeed after high school too.